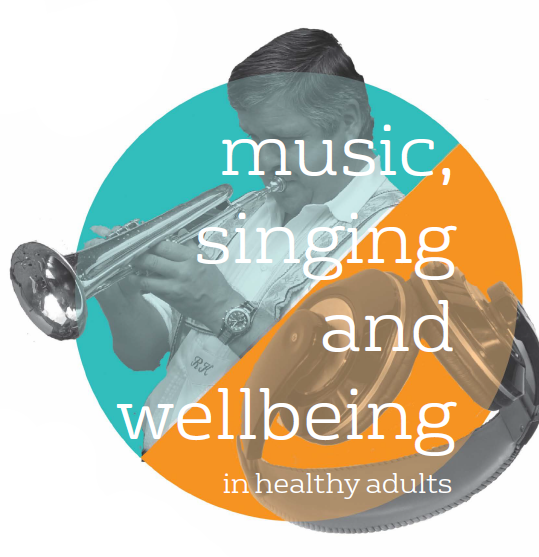 Today the What Works Centre for Wellbeing launches a new systematic review of evidence from around the world into what works, and with whom, for music and singing interventions. For the first time, all available evidence has been collated and the strength of evidence has been measured. 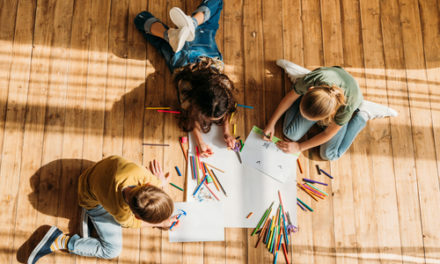 Decision-makers in charities, local authorities and funding bodies, or any organisation involved with the delivery of support services, can see which groups in society have improved wellbeing after participating in music and singing projects, or listening to music, and where the evidence gaps are. Some of the strongest evidence in the What Works review is on the benefits of group singing for older people. 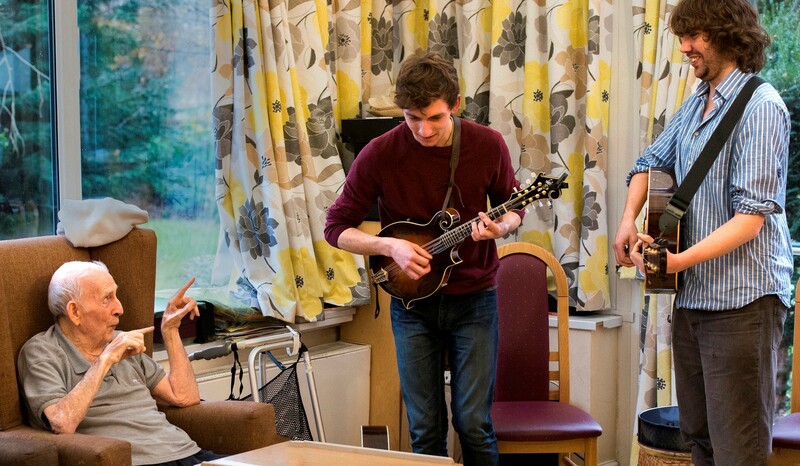 Here, an initiative that has successfully championed participatory singing in residential care settings for older people shares how they implemented evidence of the positive connection between singing and wellbeing in older people. “The regular inclusion of singing and live music activities in residential care homes can support positive responses to Care Quality Commission’s assessment questions,” says a new report. The report is part of an initiative entitled A Choir in Every Care Home, and is based on a year’s intensive work investigating the growing evidence for the benefits of singing. It includes the largest ever review of the published evidence about music for older people, and its findings on quality assessments have been endorsed by the regulator itself, the CQC. A Choir in Every Care is a unique collaboration between 33 leading national organisations from adult social care, music and academic research. It is led by Live Music Now, Sound Sense and Canterbury Christ Church University, and supported by the Baring Foundation. The investigation has included surveys of over 400 care home staff and musicians, in-depth case studies, and the largest review of the academic literature ever, carried out by the Sidney De Haan Research Centre at Canterbury Christchurch University. 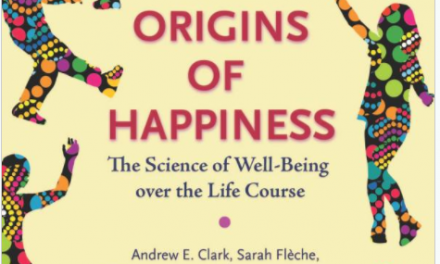 Children’s wellbeing since 1995: what’s changed?